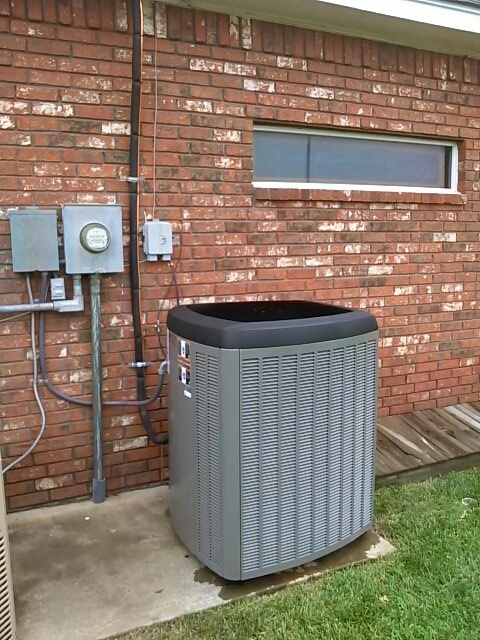 Since 1960, Amarillo Air Conditioning, Inc. is your best choice for repair, installation, and service in homes and buildings just like yours in the Amarillo, Canyon, Bushland, Lake Tanglewood, TimberCreek and Claude. We take special pride in the craftsmen we train and employ--a fact you'll see in the reviews below. It's also noticeable immediately in the attitude and integrity our technicians bring to your job site. Our entire company works hard to make your experience with us hassle-free and enjoyable. 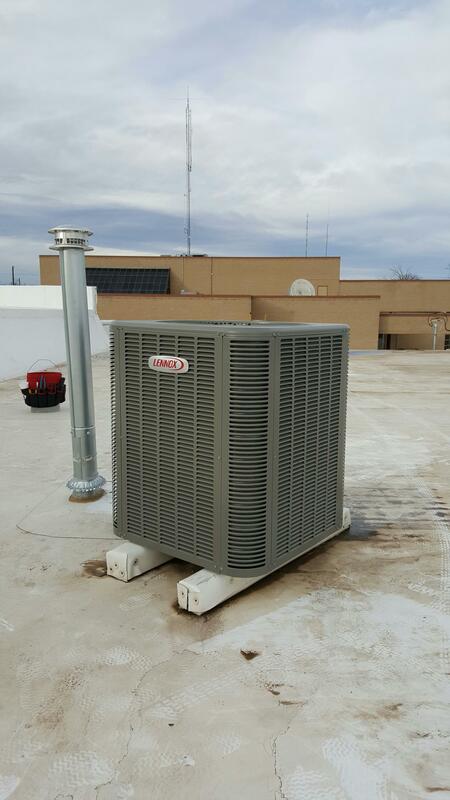 You can also be assured that Amarillo Air Conditioning, Inc. stands behind the work we do as well as complies with all local codes. 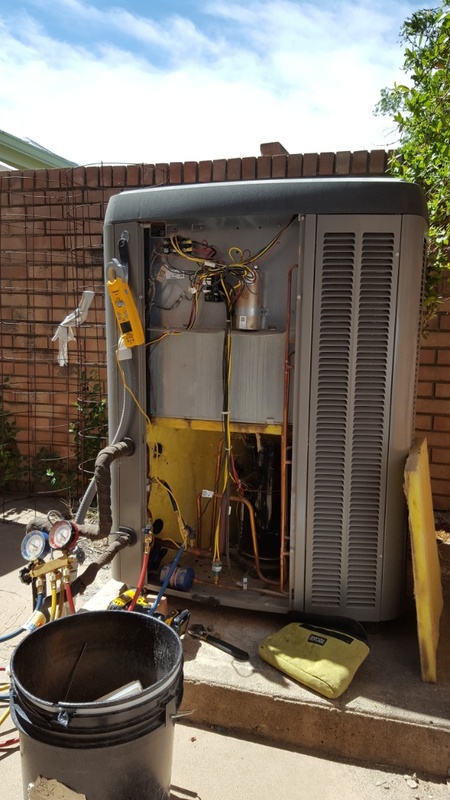 This is why, as you can see by the map and reviews below, we are rated so highly for Air Conditioner Repair and Furnace and Heat Pump Repair in Canyon TX. Call us today at (806) 376-4253! Richard and his crew were very professional and courteous. 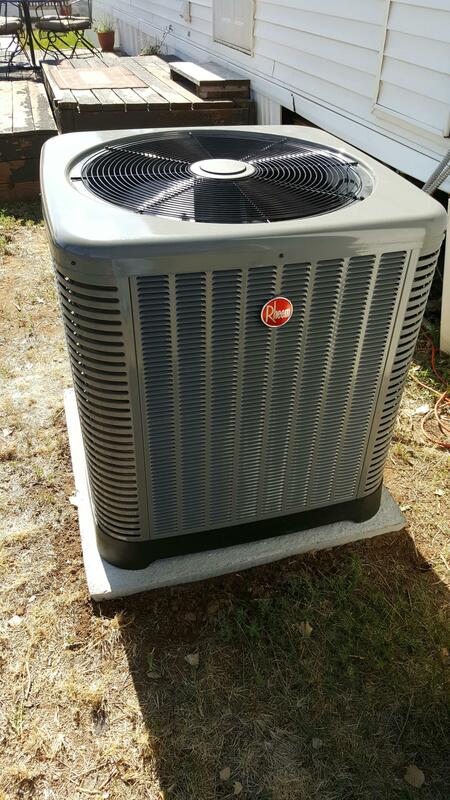 Highly recommend them for your next AC needs. AC cooling check and tune up. 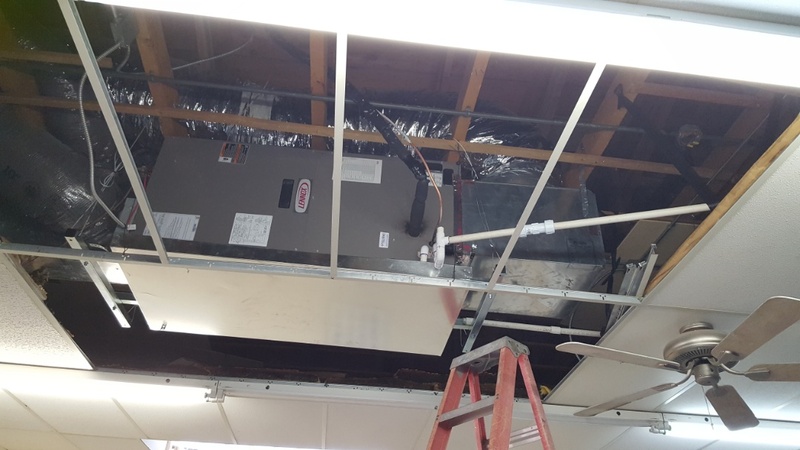 New commercial cooling system installation. 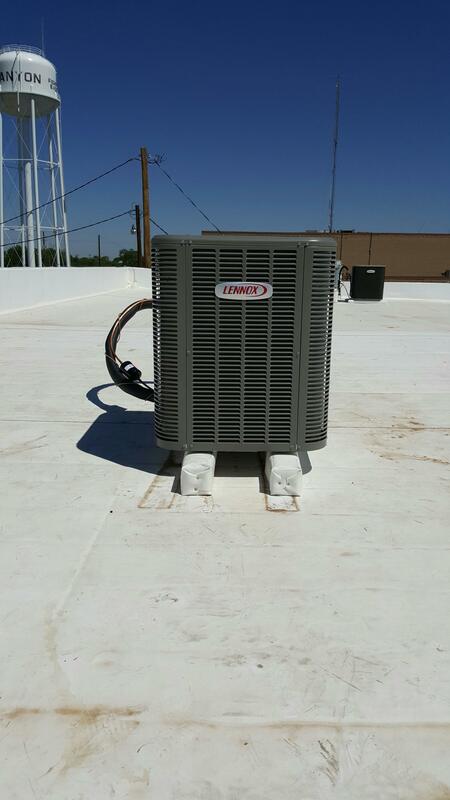 New Lennox 3-phase air conditioner installation by Amarillo air conditioning. 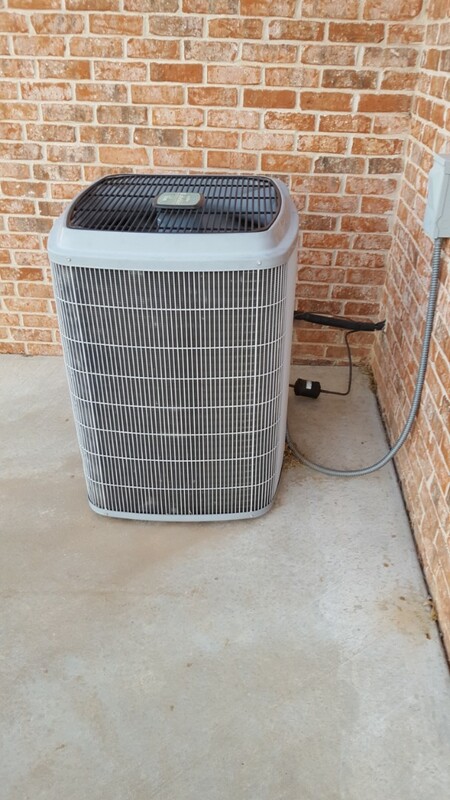 New Lennox air conditioner installed by Amarillo Air Conditioning. 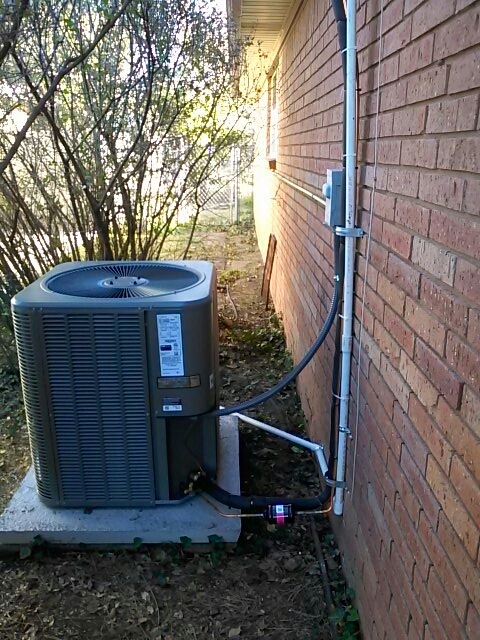 New Rheem heat pump installation by Amarillo air conditioning. 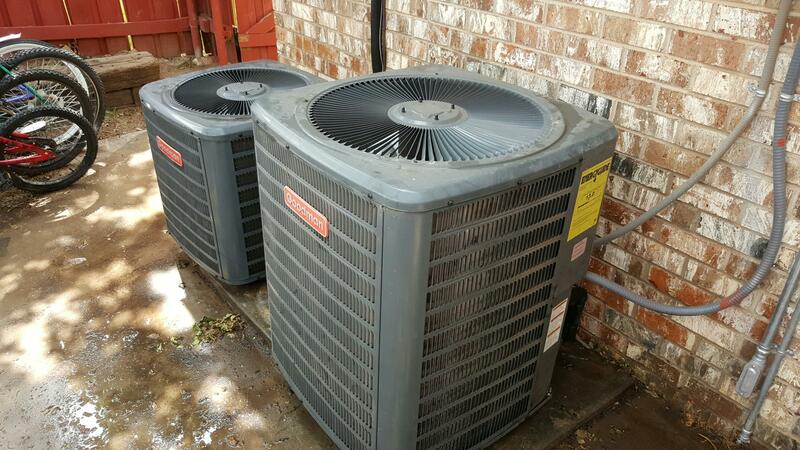 2 Goodman Air Conditioners Spring check up's by Amarillo air conditioning. 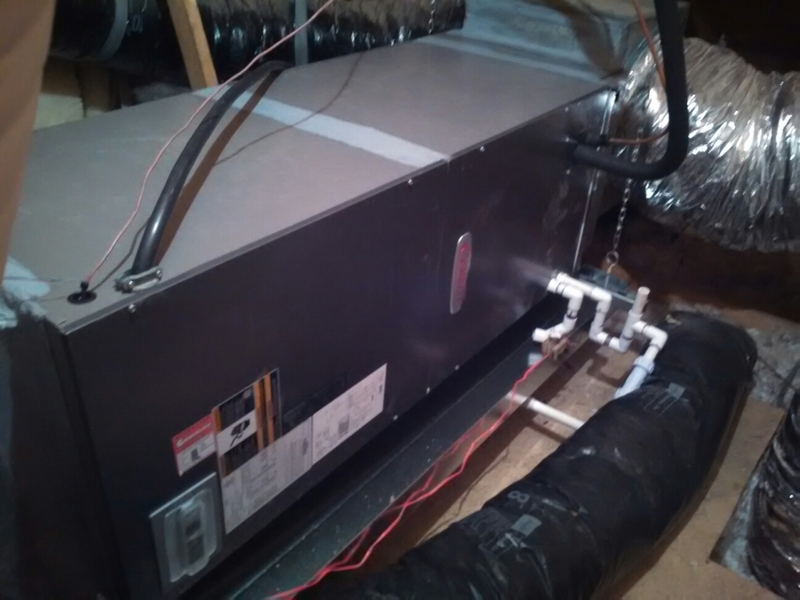 New Lennox heating system installation by Amarillo Air Conditioning. 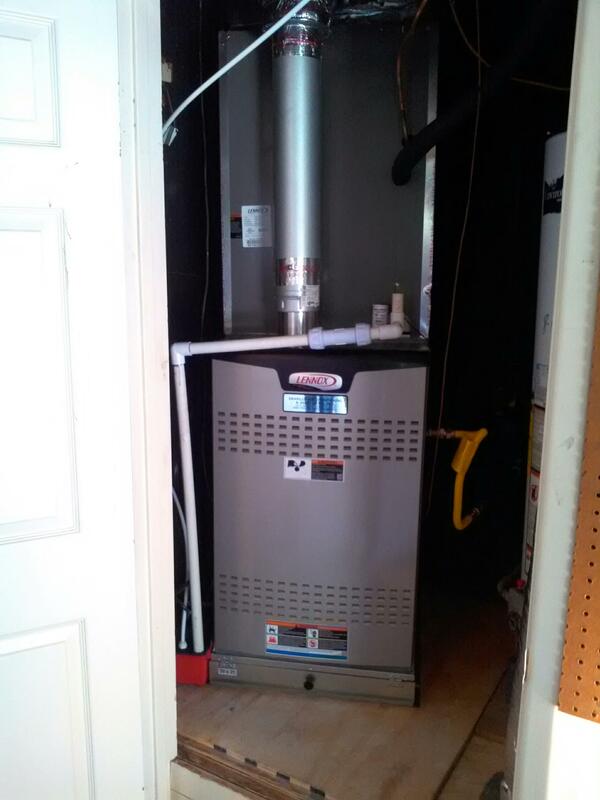 New Lennox electric air handler installation by Amarillo air conditioning. 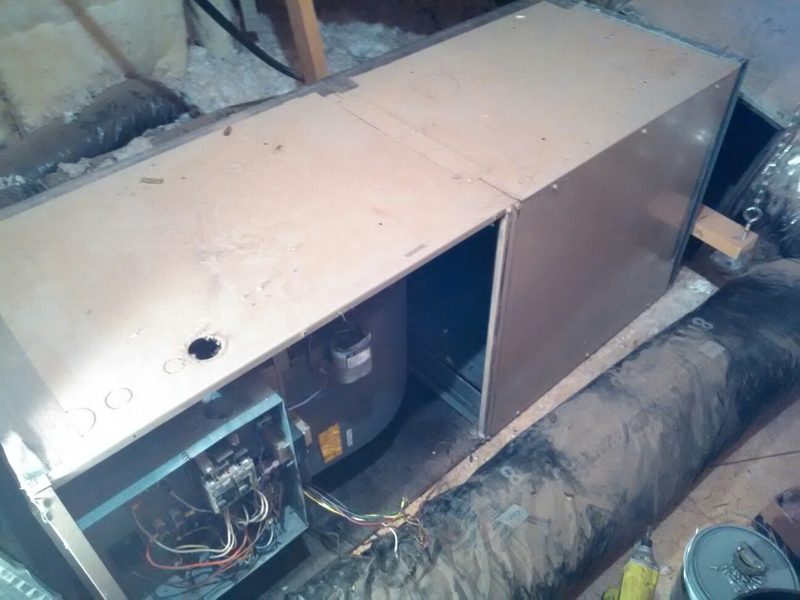 Old York air handler removal. 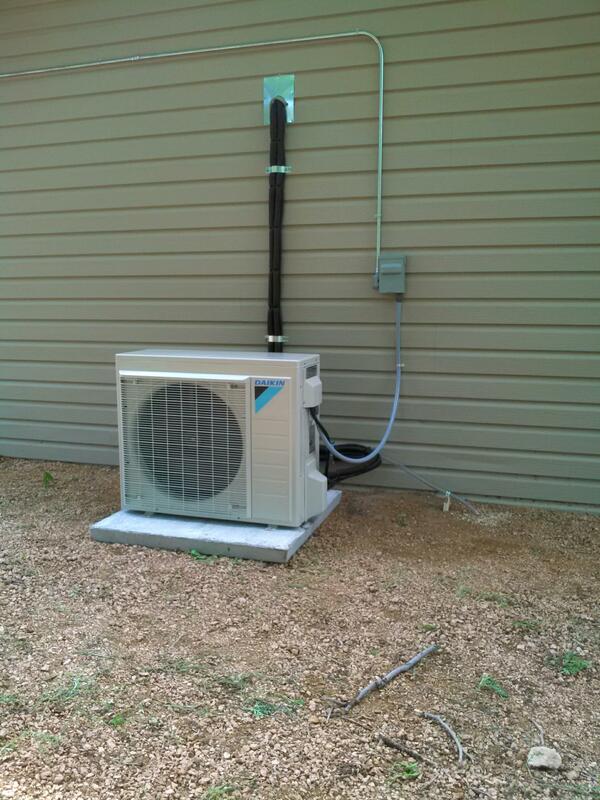 New installation of a Daikin mini split air conditioning system by Amarillo Air Conditioning.